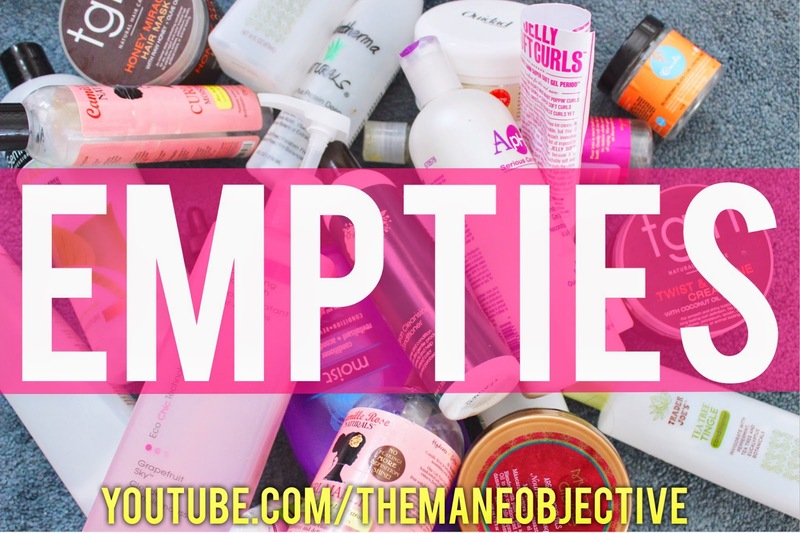 As a product junkie, I love me some empties videos. I love to be nosy and see what other naturalistas are using, loving, re-purchasing, and not buying again. It helps me decide whether I should bother with a product or not. So I figured, why not do my own empties vid? And here we are! Yes, it's a little long, but that was a big bag with LOTS of empty jars and bottles in it. I'll definitely be doing empties in smaller batches moving forward -- capping it at maybe 5-8 products (to give you guys the deets in 10 minutes or less). Let me know what you think of my first empties vid! Did you enjoy the product chatter? Was it too long? Let me know, so I can improve the videos or ditch the idea altogether (haha). Love!! I hope you do more of them in the future! I love coming to your blog because of how many product reviews you have!